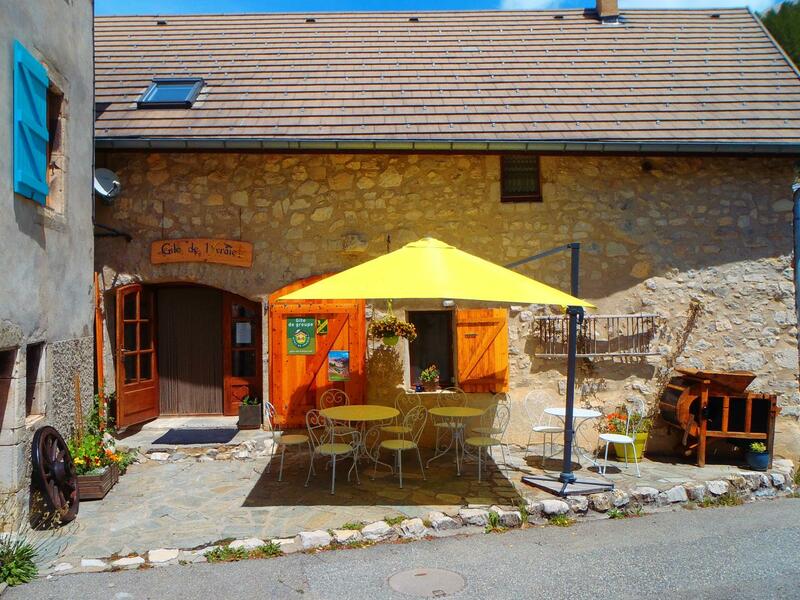 At the beginning of the massive Dévoluy, in the heart of the small village of La Cluse, traditional building of the 19th century totally renovated. The entrance is by a small terrace on one level. 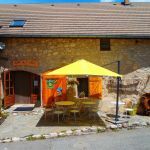 The cottage is close to the Dévoluy ski resorts, the Nord du Nord ski slopes and the hiking trails. In the former sheepfold under vaults there is a very large living room, the sitting area with fireplace, to enjoy meals and breakfasts. On the floor 4 rooms among which 3 with mezzanine. Each room is equipped with a bathroom, WC (15 single beds, 1 double bed). Relaxation area. Central heating. Garden furniture. Hire of sheets and towels. Home Mountain bike on site with local equipment. Reception of children under 3 years free, children -10 years old half-board at 35 €. 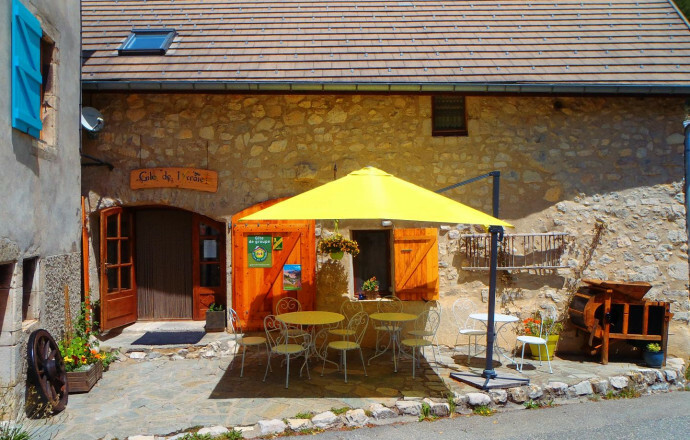 Accommodation located on the Tour route and "Contours" of the Dévoluy (5,6 or 7 days of hiking).